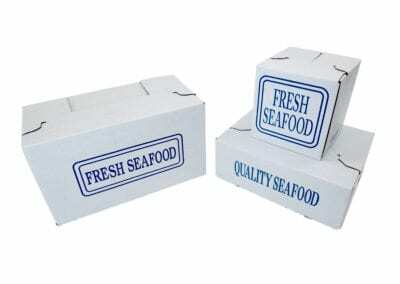 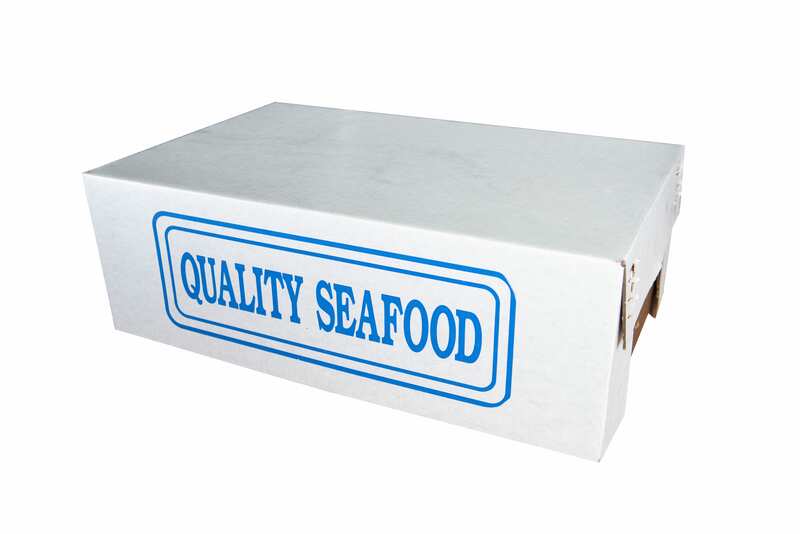 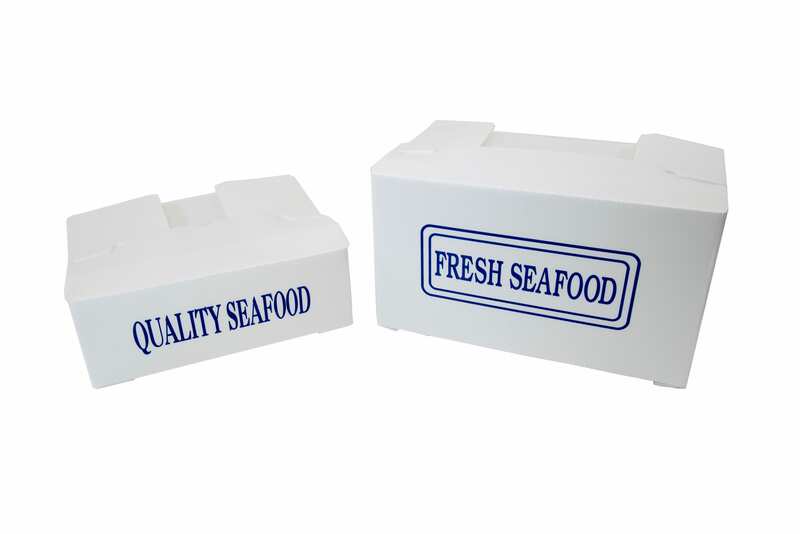 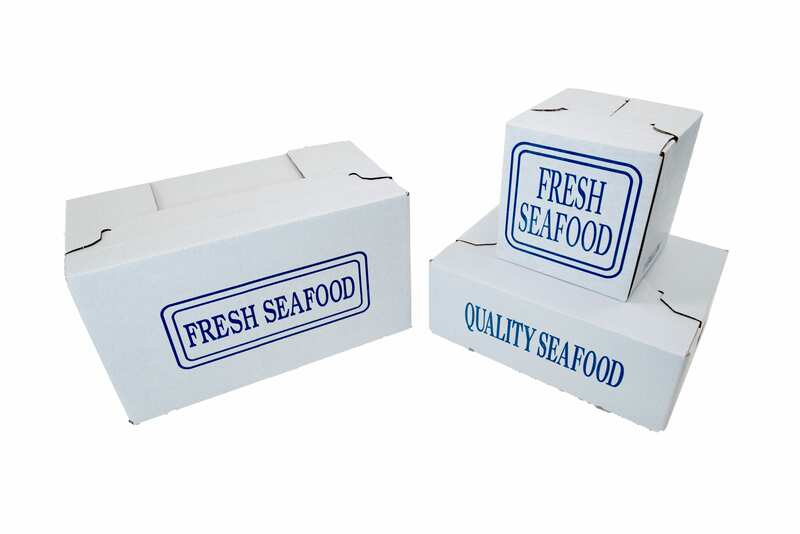 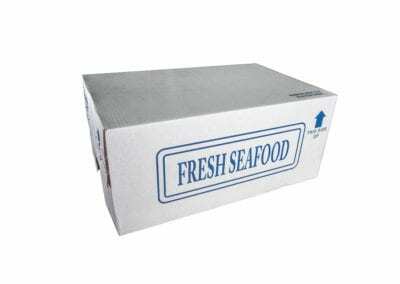 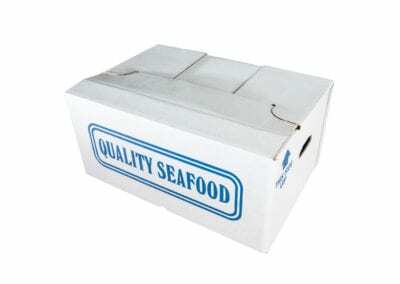 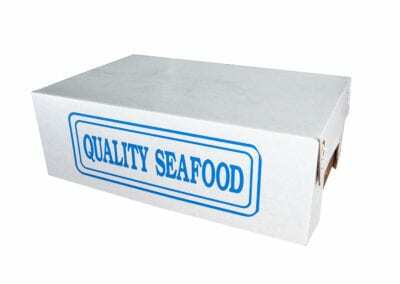 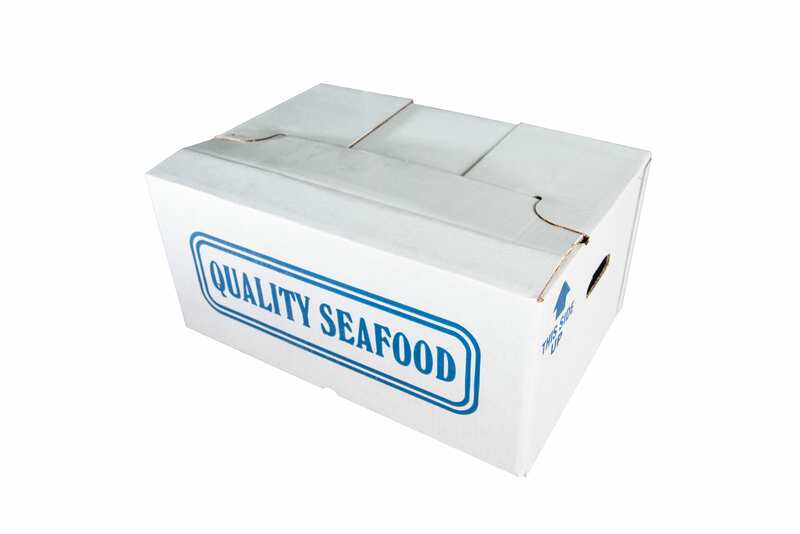 Waxed boxes are designed to handle water and ice when packing & shipping fish, seafood, or at point of purchase. 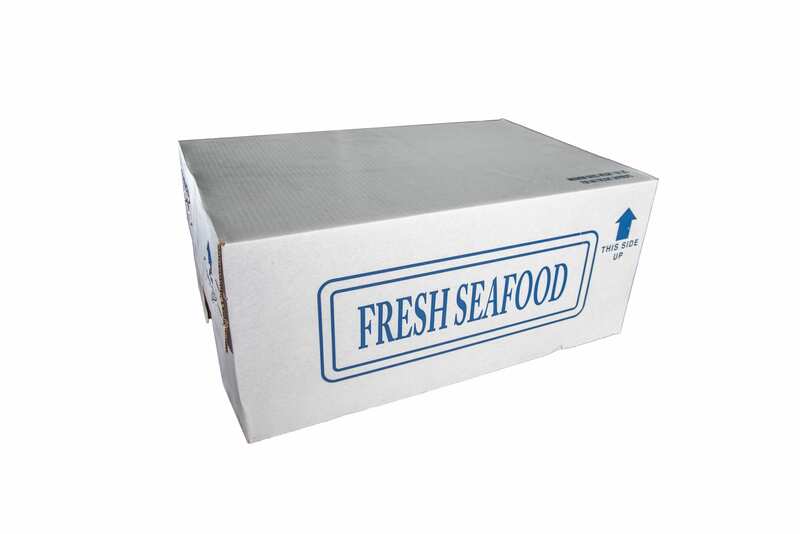 There are several types depending on the level of humidity-management required. 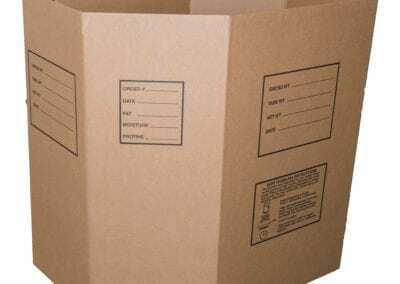 Qualities such as water and vapor resistance, gas and odor barrier, economy, and purity make wax treatments a desirable option. 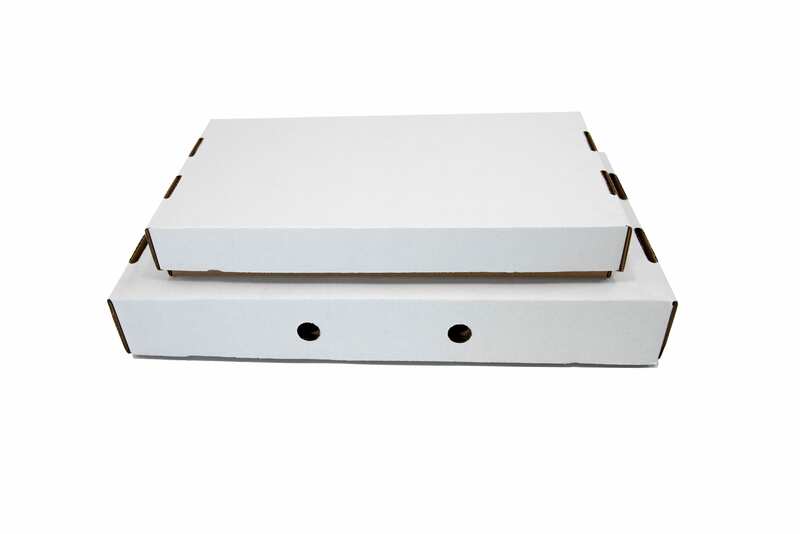 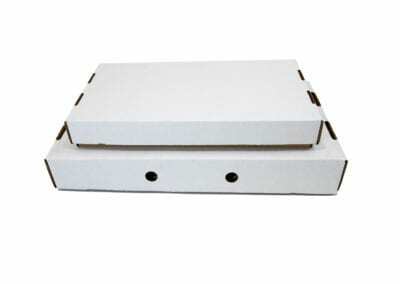 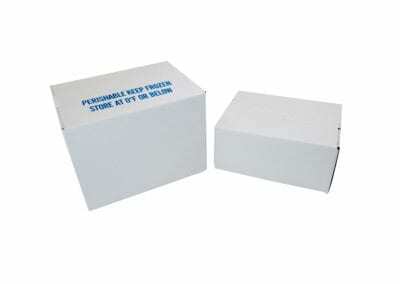 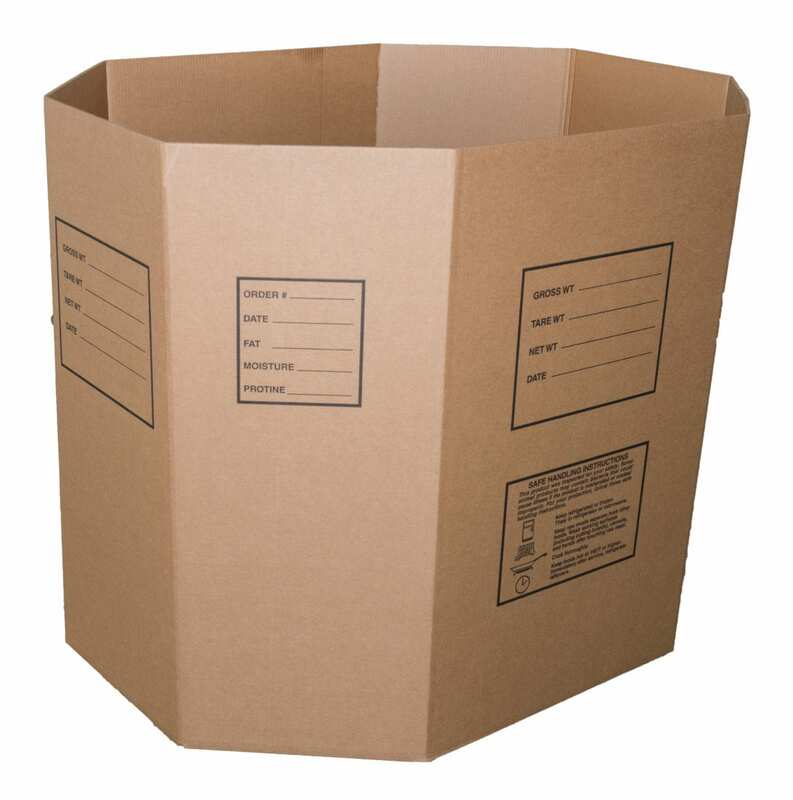 We offer various sizes of non-waxed corrugated boxes. 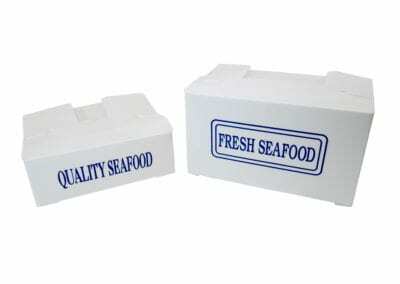 These are ideal for frozen products, IQF freezing or dry goods. 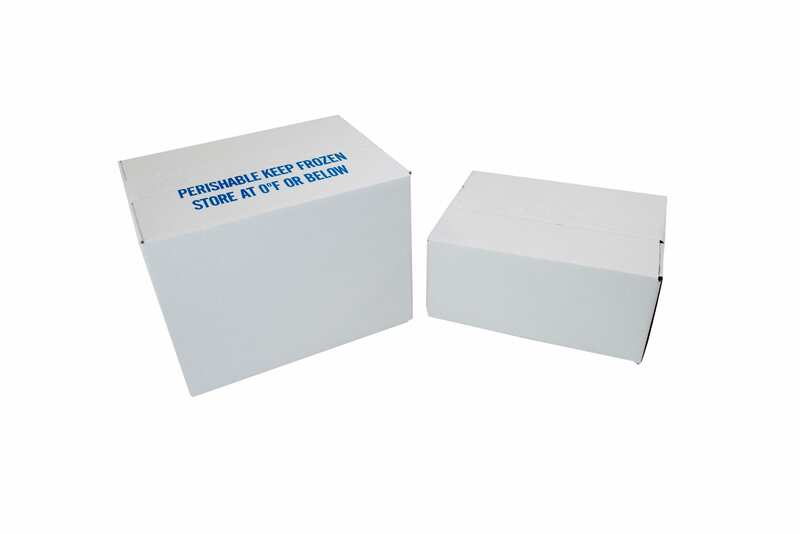 We inventory select sizes to hold anywhere from 10-50 pounds of product.